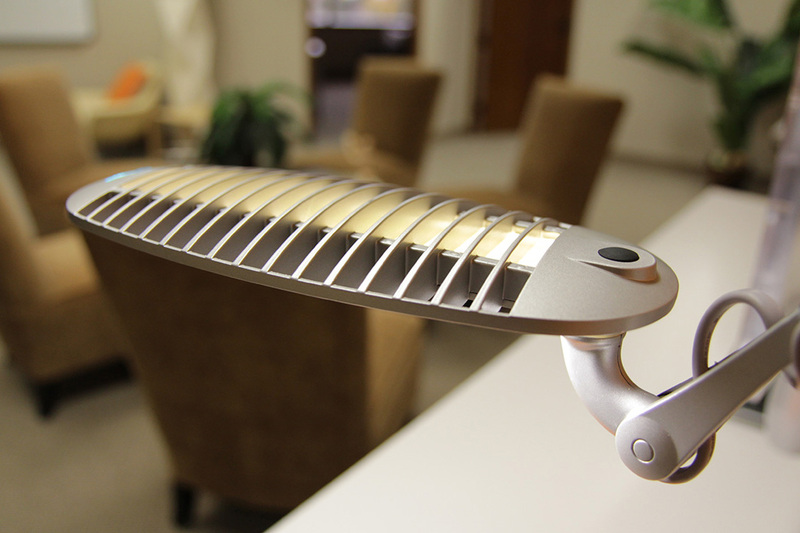 Wave Light provides a color temperature in the ideal range and other desirable features of LED light. 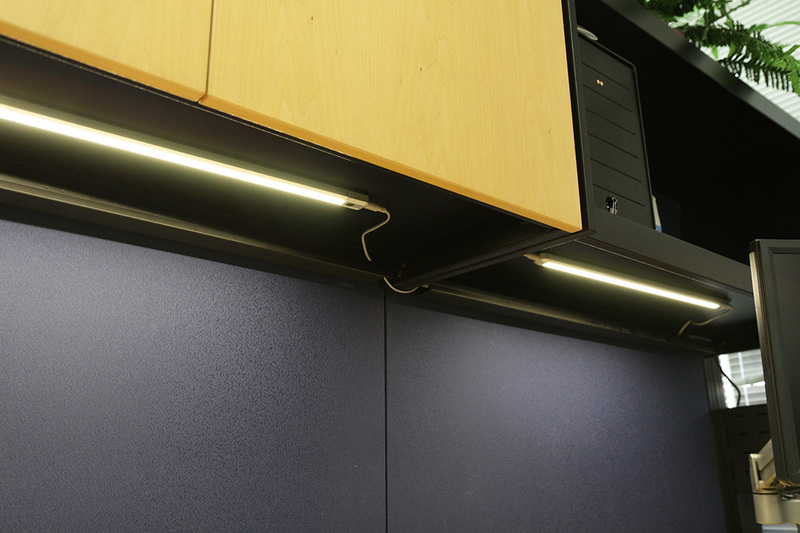 Under cabinet LED lighting in a slim aesthetic design. 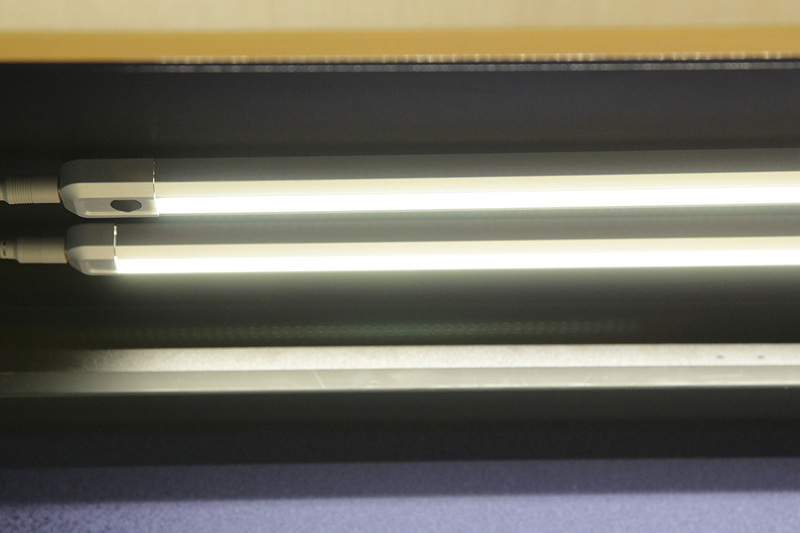 Wave Light provides all the desirable features of LED light without any of the drawbacks: Conventional LED task lights often create an inadequate field of illumination, glare, light pooling, high contrast illumination ratios and/or multiple shadows. 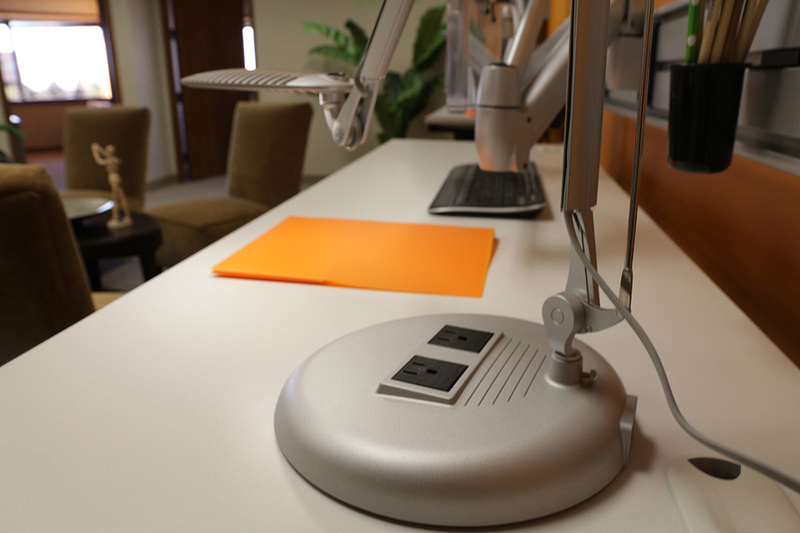 Wave Light technology eliminates these shortcomings by providing a color temperature in the ideal range as well as a dimmer for adjusting illumination to the desired level. 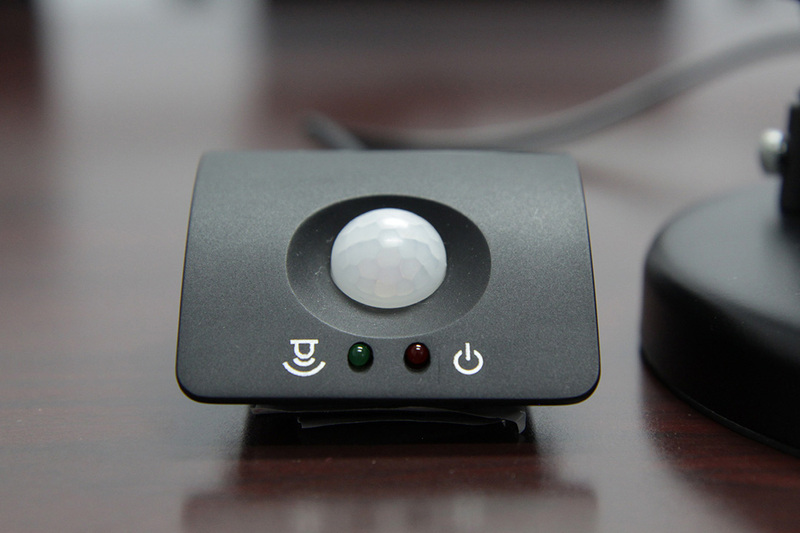 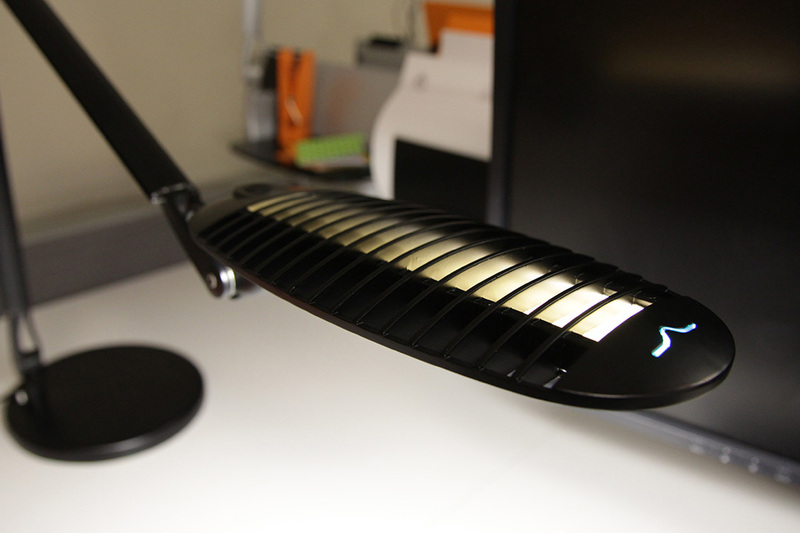 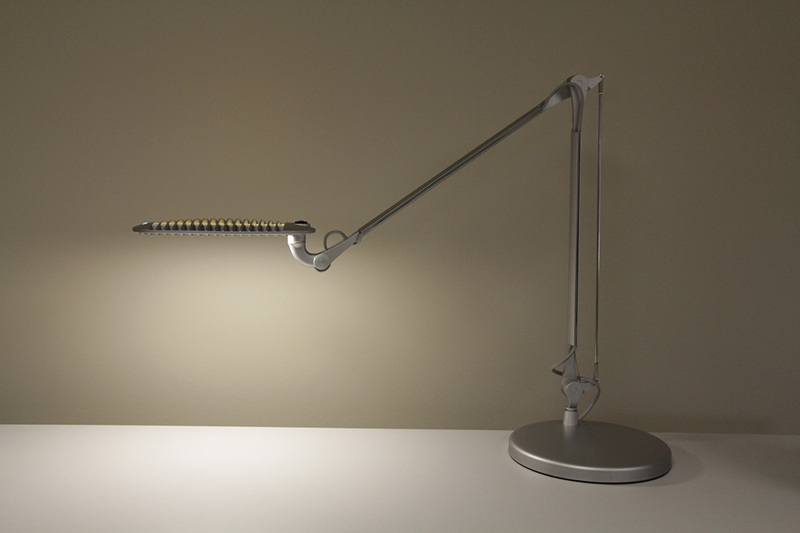 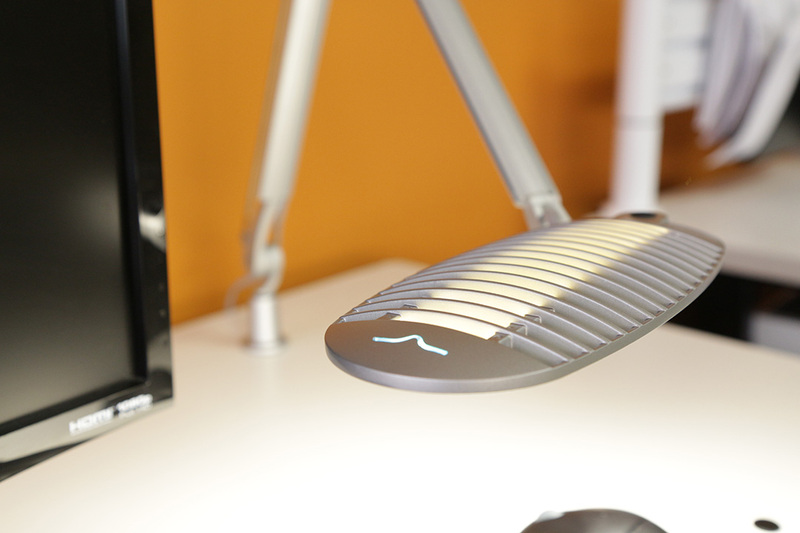 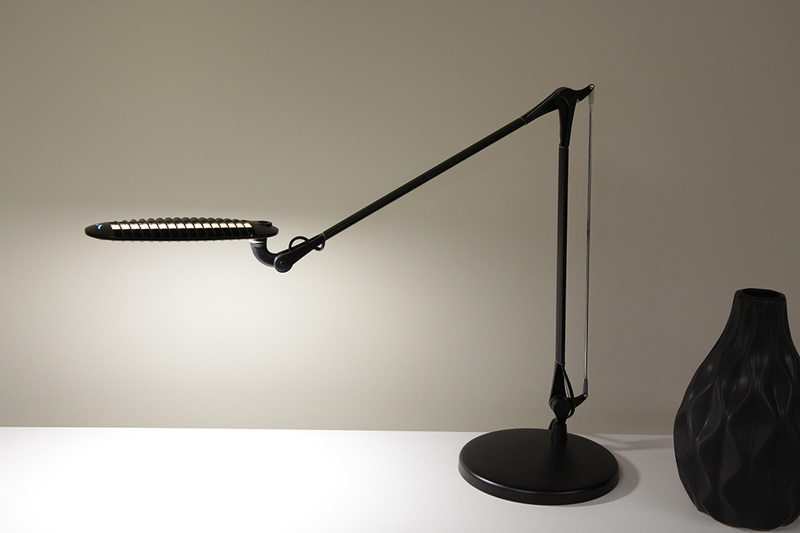 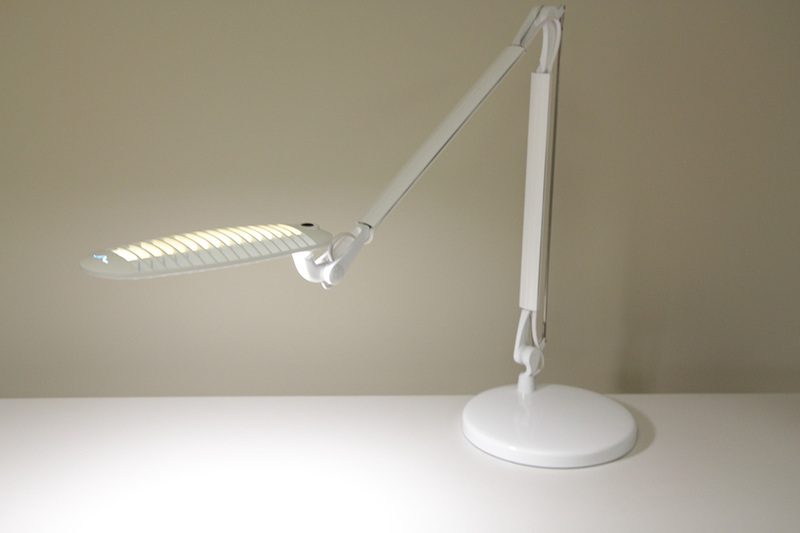 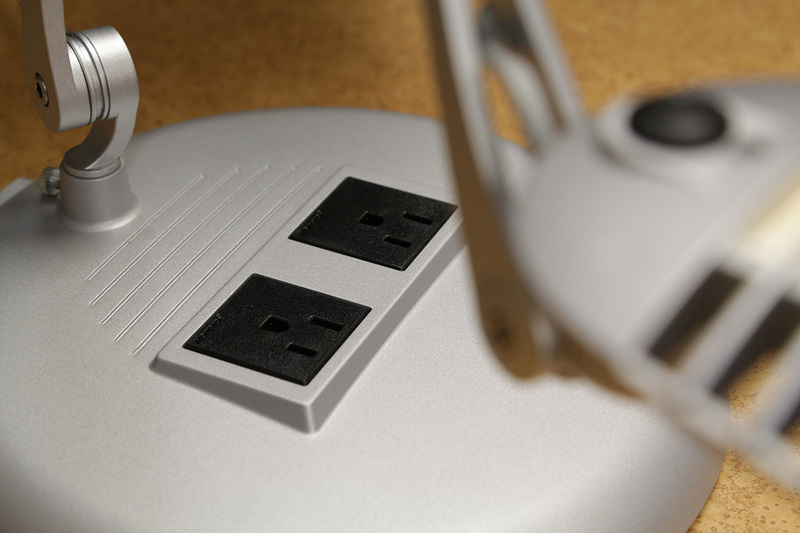 Furthermore, Wave Light II has an optional occupancy sensor and ambient light sensor. 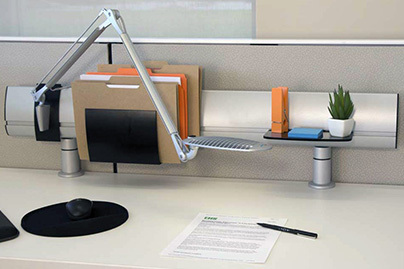 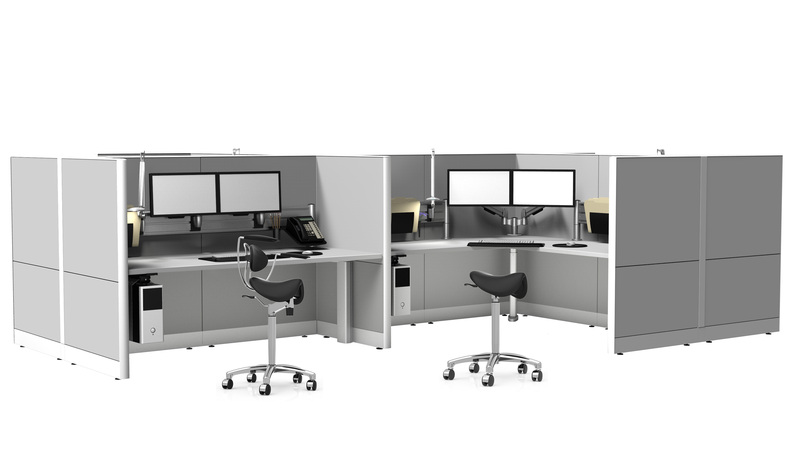 Contact us for more information on how SpaceCo can assist in creating your ideal workspace.